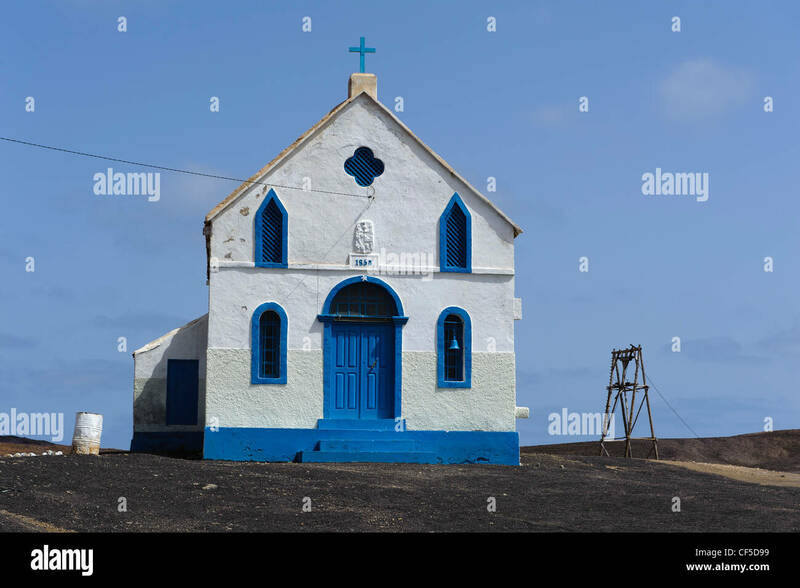 Farol de Pedra de Lume is a lighthouse in the eastern point of the island of Sal in northeastern Cape Verde at the small port of Pedra de Lume and 5 km east of the city of Espargos. The chapel was completed in 1853, the lighthouse was competed in 1855. ^ a b c d e f g List of Lights, Pub. 113: The West Coasts of Europe and Africa, the Mediterranean Sea, Black Sea and Azovskoye More (Sea of Azov) (PDF). List of Lights. United States National Geospatial-Intelligence Agency. 2018. p. 426. ^ Rowlett, Russ. "Lighthouses of Cape Verde". The Lighthouse Directory. University of North Carolina at Chapel Hill. Retrieved 15 August 2018. Wikimedia Commons has media related to Farol de Pedra de Lume. This page was last edited on 15 August 2018, at 12:58 (UTC).